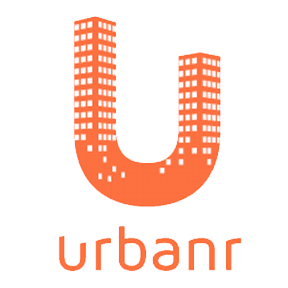 Urbanr is the first market-network for long-term apartment rentals. With a full pre-to-post lease offering, Urbanr manages search, on-boarding, payments, and cross lease communications. Through its unique business model, Urbanr allows consumers to pay their rent with a credit or debit card for free.